Della Kelly lives with her parents and baby sister Miley on a farm in North Carolina, and the family runs a produce stand. 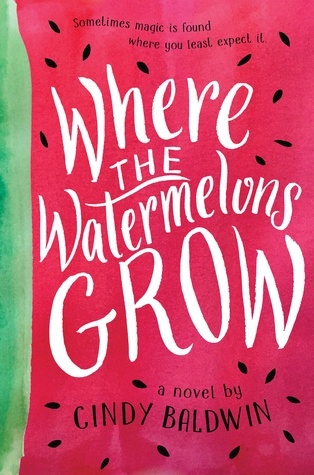 It's a hot summer, and things are not going very well for the farm, so it's alarming to Della when her mother starts to exhibits some signs of the schizophrenia that forced her to be hospitalized when Della was younger. Della thinks that she can help by helping more around the house and consulting the local "Bee Lady" who honey supposedly has affected miraculous cures in the past. No matter what she does, though, her mother seems to get worse. Luckily, with the help of friends, neighbors, and family, Della and her father are able to get her mother into care and try to put their efforts into taking care of Miley and saving the farm. Strengths: This was a good portrayal of how mental illness can affect a family and make a child think that she somehow caused the problem. Della keeps this feeling to herself for a long time, but eventually seeks help, which is realistic. The farm stand setting is different and interesting. Supportive community is also nice to see depicted. Weaknesses: Poor Della. I wish that something else were going on in the plot that occasionally provided a diversion for her. 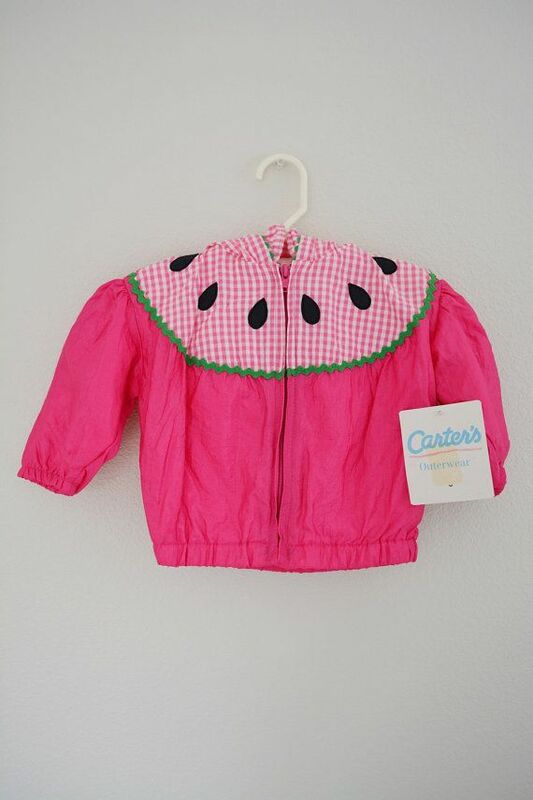 I always wanted to get this jacket or dress for my girls, but never found any at the thrift store! A little too pink for what I dressed them in, anyway!